and unique travel experiences in Tuscany. 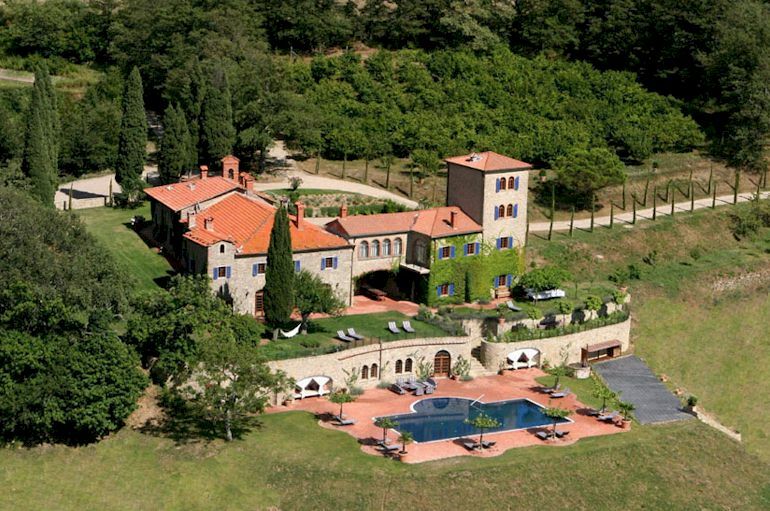 Planning a luxury vacation in Tuscany? Looking for the best in Tuscany accommodations and services? A luxury villa rental Tuscany is an ideal option for a glorious holiday among the vineyards and art cities of central Italy. From late April through early October, Tuscany offers warm, clear days for sightseeing, museum visits and relaxing by the pool. And every evening, Tuscan specialities for dinner, whether in a country restaurant or prepared at your villa by your personal chef. 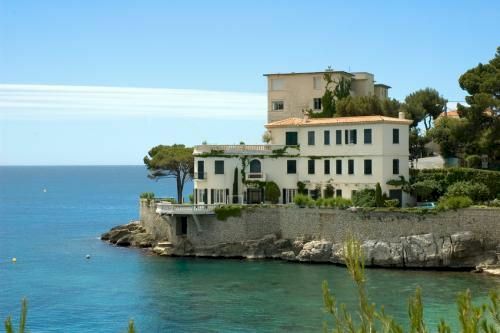 For the very pinnacle of comfort and privacy, look for Tuscan villas with a private beach. Tuscany has a long and beautiful coast line, and here and there seaside villas are offered for rent to the discerning traveller.